If you’re using Comcast as an Internet service provider, you are probably familiar with this query: “is Comcast Internet down in my area”. Whether it’s the home Internet or the public WiFi hotspots, Comcast’s extensive infrastructure is prone to some hiccups. Read below to find out what you can do about it. 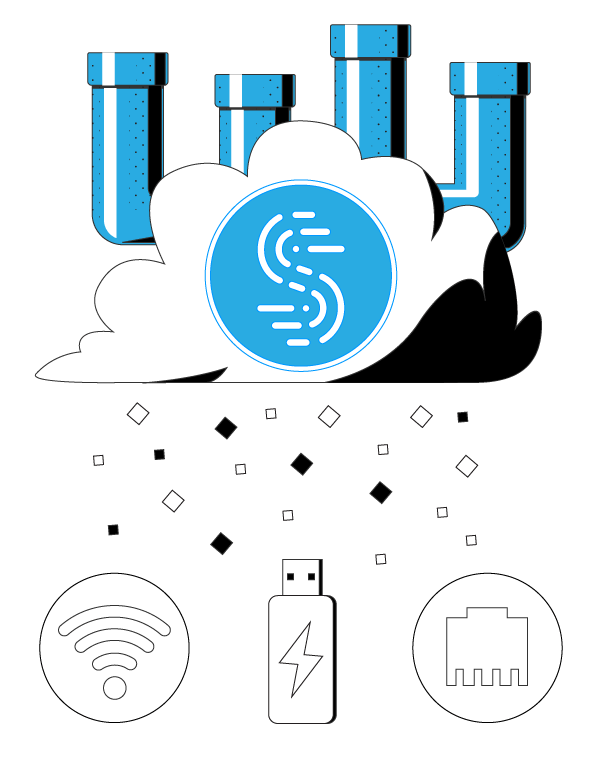 The Speedify fast bonding VPN app uses Channel Bonding technology. It can combine 2 or more Internet connections at once – not to be confused with a load balancer! The traffic is routed seamlessly between the connections. 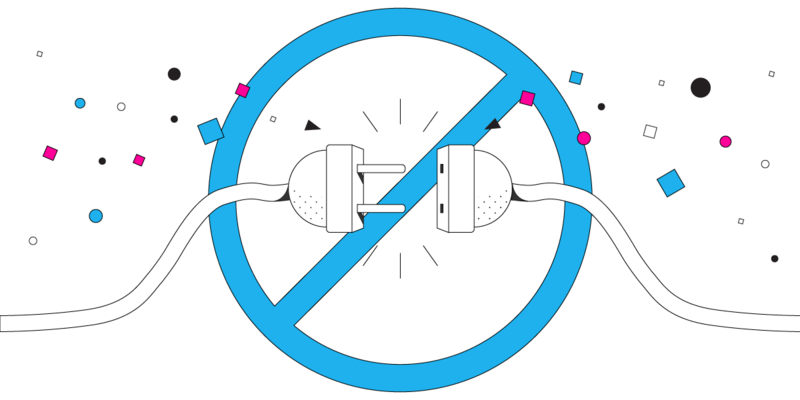 By combining connections, Speedify spreads individual packets between them, enabling failover capabilities. What does this mean? If Comcast Internet is down, you will continue to be online using other connection(s). These connections can be public WiFi hotspots nearby, cellular connections, wired Internet, etc. For computers and laptops – you can use the wired Ethernet connection, multiple WiFi, additional 4G/LTE dongles or integrated cards. Speedify is not only a solution for the times when Comcast Internet is down in your area. It is also a fast bonding VPN that protects you against snooping ISPs, and other cyber threats. And it does that without sacrificing the speed you demand out of your Internet connections. 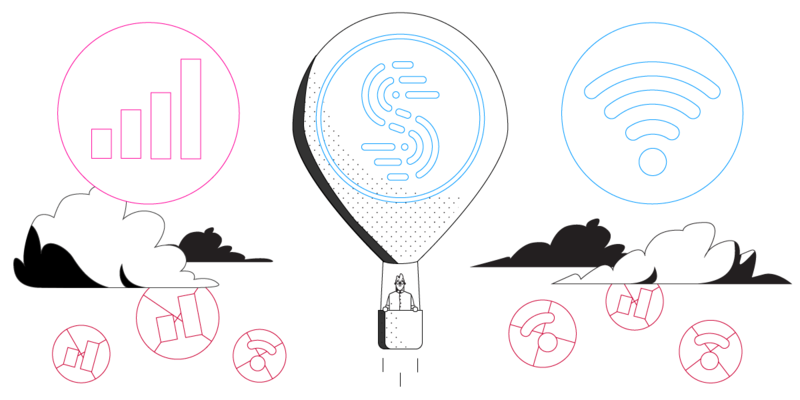 While other VPNs can be clunky and slow, Speedify improves the speed and quality of your Internet connection. Moreover, it doesn’t drain your battery either. You can also test the speed from the app itself to see the facts. Pro tip: Keep Speedify running in the background, combining your connections. You may never even notice the Comcast outage in the first place!